I am excited to announce that the Ignite UI help documentation is now hosted on GitHub and is available for your contributions! Accompanying the 15.1 release we are focusing in on an aspect of Ignite UI that is specifically tailored to the ASP.NET MVC developer. 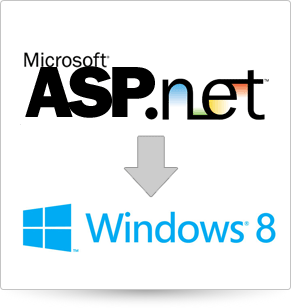 In light of this effort, I wanted to share a few ideas for you to keep in mind as you begin to Ignite UI in ASP.NET MVC. We are excited to announce that AngularJS support for Ignite UI is now available in a preview state! You can work with the running samples as well as get your hand on the code on GitHub. We'd love to have you clone the code and tell us what you think. Before you get started, here's a quick primer on what's happening when you use these directives. Thanks to all who attended my recent session on 9 Interactive Features of the Ignite UI igGrid. There’s a lot packed into the grid and features highlighted in the webinar just scratch the surface on what the grid can do! 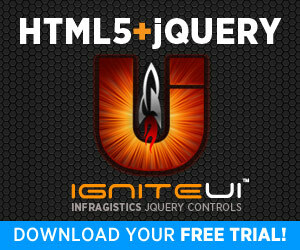 Get Started Learning Ignite UI Today! Anytime you approach a new library or set of controls sometimes it’s nice to get a helping hand. In an effort to make it drop-dead simple for you to learn how to get started with Ignite UI, I am announcing the release of Fundamentals of Ignite UI. When defining resources in the $.ig.loader options, you have the option to explicitly load all the scripts associated with the control itself, load a selection of its features and even a load using a wild card option. When you are loading in explicit features the format of the resources string is very important – the list is comma delimited and spaces are not allowed. The default settings found in the Ignite UI igGrid make working with data easy, but with a little customization you can quickly change how the data appears in each column. 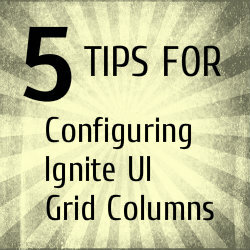 The first step to taking control of how data renders in the grid is to turn off autoGenerateColumns and manually define columns to explicitly set each of the column’s options. 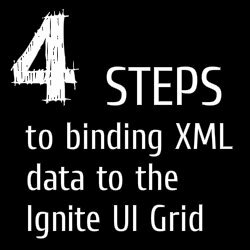 The Ignite UI Grid is a flexible jQuery and HTML-based grid control that can be bound to many different types of data sources - and XML data is no exception. To begin, you first need to get data on your page. 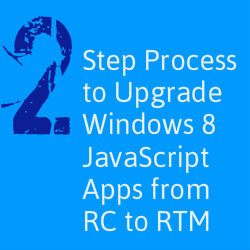 In this case your page needs to have XML either locally available on the page or as the result of an AJAX call. One of the great characteristics of the Ignite UI jQuery grid is how well it works in both desktop and mobile environments. In this video I demonstrate the grid working with a number of interactive features enabled and you can see it working on an iPad as well as a desktop browser. Which of these statements resonates most with you? 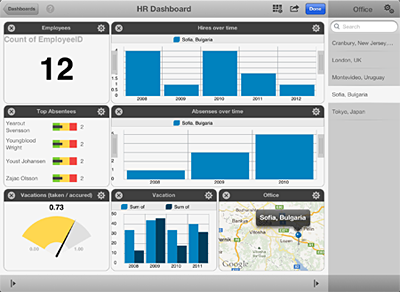 "Management wants a reporting dashboard." "The client needs a reporting solution with the app we just delivered." ...doesn't exactly do justice as to what was really happening. I detail the workaround here. 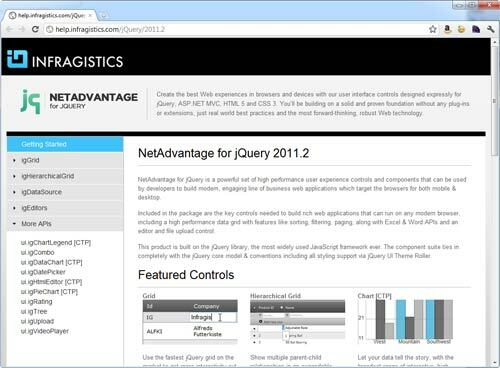 What's in the NetAdvantage for jQuery 2011.2 December Service Release? The home page of the NetAdvantage for jQuery API reference is updated to include screenshots of featured controls accompanied by direct links to help topics, samples and the individual API reference page. When dealing with asynchronous data processing you often want to give users an indication that action is being performed by displaying some sort of indicator. The WebDataGrid and WebHierarchicalDataGrid controls can easily be configured to display an Ajax indicator to the user. Thanks to everyone who joined us for the High Performance Data Visualizations with Silverlight & WPF webinar. Below you’ll find links to the resources mentioned during the session.